Each of golf’s four major championships are unique in their own way. But there’s nothing quite like the Open Championship. The oldest of the majors (this week’s tournament is the 146th edition), the Open is always held at links golf courses which replicate many of the tests found when golf was first played and it is the only major to be held outside of the USA. The Open is massive for British golf fans who get the chance to see the world’s best players up close and personal. It’s also a true open in that anybody can take part should they make it through the ultra competitive qualifying tournaments held around the world. With a stellar field and challenging weather forecast, we are all set for what promises to be a truly special week of golf. 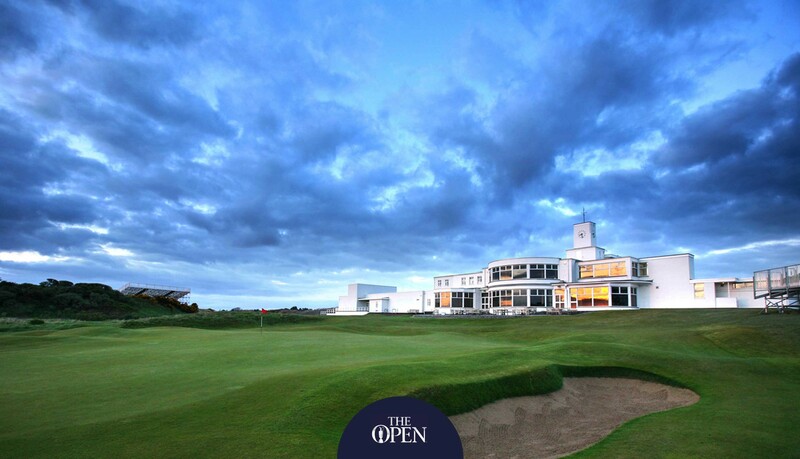 Set in the coastal town of Southport, north west England, Royal Birkdale is widely regarded as one of the truest tests of links golf in the world. Birkdale has firm and fast fairways, punishing pot bunkers which are in play on almost every shot and natural plants waiting to swallow up wayward tee shots. It’s also a considerably tougher challenge when the coastal winds whip up. Conditions were certainly extremely tough when Birkdale last hosted the Open in 2008. Padraig Harrington successfully defended his Open title that year with a winning score of three over par. That is the only time that the famous Claret Jug has been won with a score over par this century and the early weather forecasts suggest it could be very tough to break par once again. Despite its toughness, players tend to fall in love with the par-71, 7,156 yard layout. For one thing, there is no secret to success there. The winner will have to find fairways and greens with regularity, be able to scramble for par when they miss greens in regulation and have the ability to control their ball flight in the wind as the holes run in all directions at Birkdale. The view of the clubhouse at Royal Birkdale from one of the 18th hole’s punishing bunkers. You can make a good case for any of the eight players above. World number one, Dustin Johnson, has a very strong record at the Open despite never winning; Jordan Spieth and Sergio Garcia are major champions with rock solid short games; Jon Rahm won the recent Irish Open at a links course; Justin Rose placed fourth on his debut at the Open in 1998; Rory McIlroy won the Claret Jug at Hoylake in 2014; and, Tommy Fleetwood grew up just around the corner from Birkdale and is one of the hottest golfers on the planet at the moment. 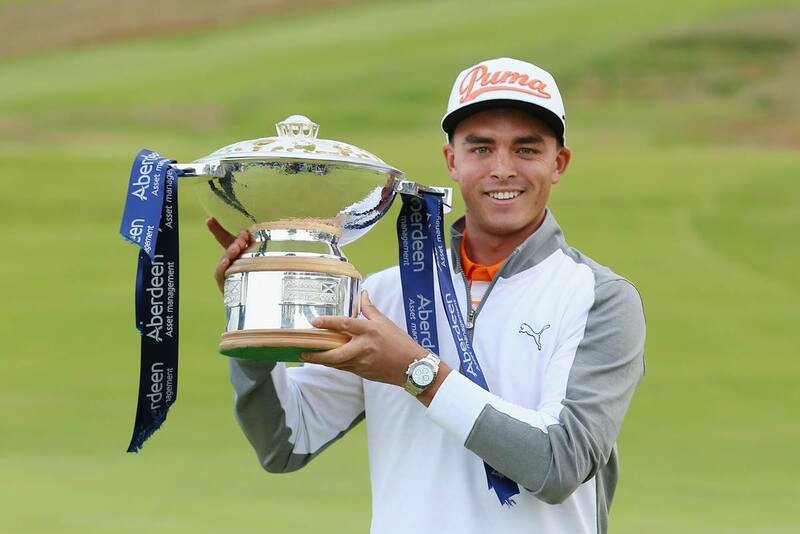 However, of them all, the man who offers the most appeal is Rickie Fowler at 16/1 with Coral. Like six of the last seven winners of the Open, Fowler competed in last week’s Scottish Open to get some vital competitive links golf under his belt. A frustrating final round meant he had to settle for ninth place at Dundonald Links but the world number 10 will be confident that his game is in great shape. With two top five finishes at the Open and a Scottish Open title to his name, there is no doubting Fowler’s ability on links courses. He’s also spoken about being aggressive should he get another chance to win a major and that mindset could see him through to win his maiden major title. 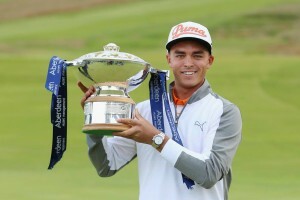 Rickie Fowler fans will hope that his previous winning links form at the Scottish Open will stand him in good stead at Royal Birkdale. Above is our pick of the players worth considering this week at longer odds. The price that immediately stands out is the 28/1 that Betfred are quoting on defending champion, Henrik Stenson. The Swede has struggled with form and injury in the 12 months since winning at Royal Troon but he’s returned to somewhere near his best golf more recently. He’s a world class performer on the big stage and can follow Padraig Harrington’s steps by defending his title at Birkdale. Ian Poulter is another worth backing each-way. After initially being told he’d lost his PGA Tour card, Poulter was given a reprieve due to a counting error and he’s not looked back. He finished second at the Players Championship and played very well for three rounds at last week’s Scottish Open so snap up the 80/1 that 888Sport are offering. Finally, for a real outside shot, have a small stakes bet on Hao-tong Li at 300/1 with 888Sport. The Chinese 21-year-old is improving all the time and showed his class in the wind at this year’s Rocco Forte Open. If the wind really howls, he could climb the leaderboard while others are struggling.